Tech-Files presents you the list of top 10 smartphone available in India till date. The list is a combination of performance with features and look. It is one of the best smartphone available with a mix of performance, design and feature. 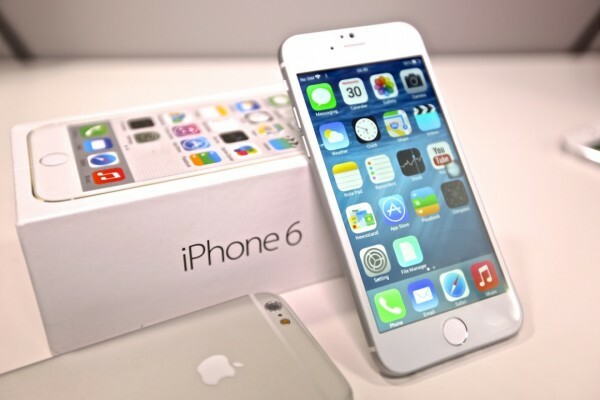 It is known for its excellent camera and battery life and is the only phone to have IP68 certification. You can get it for around 45,000-48,000 in Indian stores. Latest smartphone to add in series of Apple mobiles, iPhone 6 is undoubtedly one of the best smartphone available. It have the best camera quality, sharpest disply and heaviest price tag. 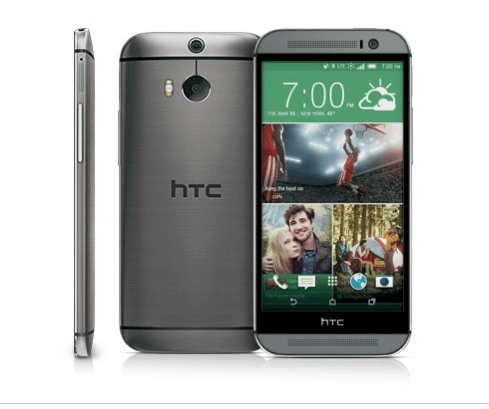 It is available for Rs 60,000 onward for 16 Gb version. 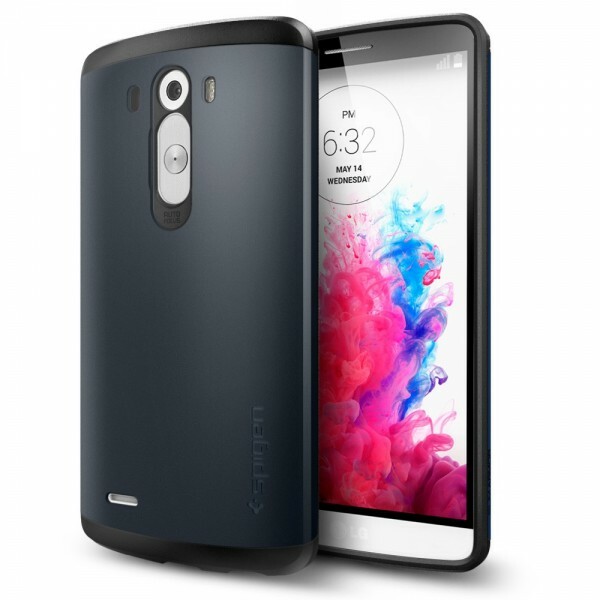 Known for its good build quality, LG has again proven that they can also make flagship smartphone. It is available for around Rs 40,000 in e-commerce websites. 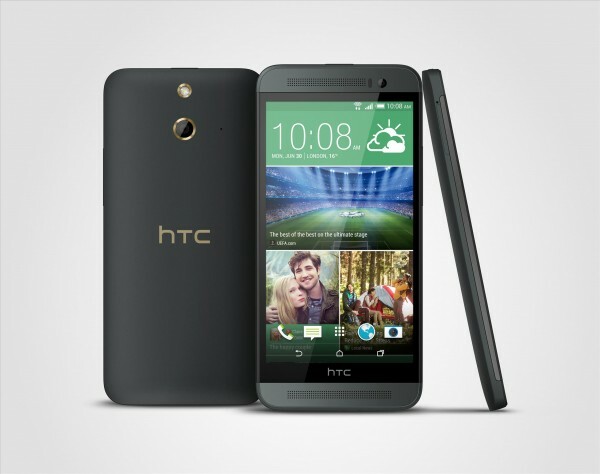 HTC is always one step ahead of its competitors in terms of design and quality. With its aluminium body One M8 is a beast. You can get it for Rs 40,000- 45,000. It offers excellent performance and offers a bright, vivid Super AMOLED display. 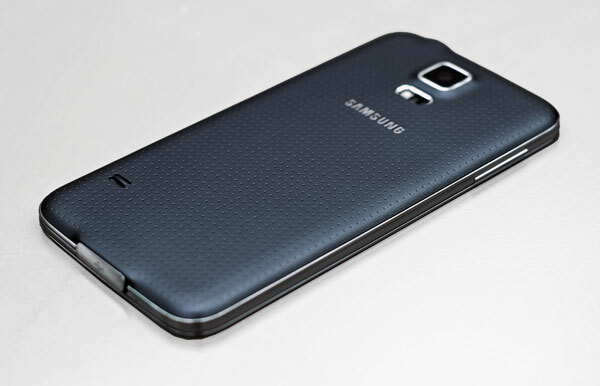 If you want to buy a premium Samsung smartphone, the Samsung Galaxy S5 is the best smartphone recommendation for you. 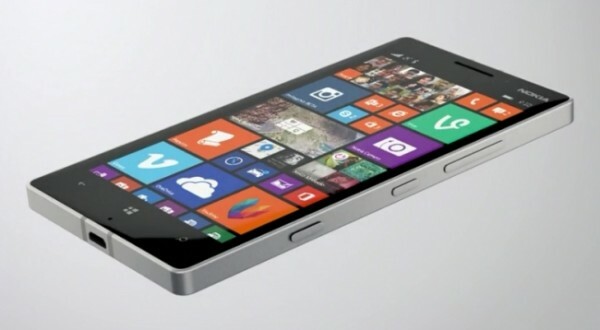 The very latest Nokia Lumia 930 is the best Windows Phone option in the market today. The phone is priced at Rs. 38,649. 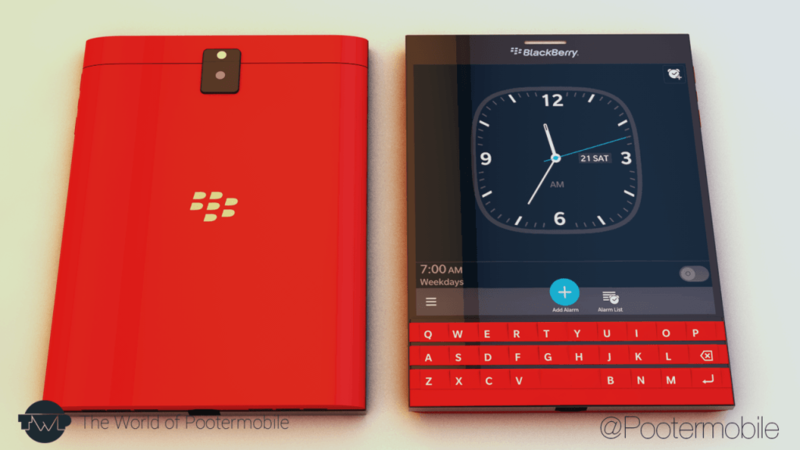 The Blackberry Passport is the best smartphone recommendation for Blackberry loyalists wanting a QWERTY keypad. Passport is the very latest release from Blackberry offering top-end specifications and brilliant build quality. The 4.5-inch square screen with a 1:1 aspect ratio makes the phone bulky and awkward for regular Blackberry users. 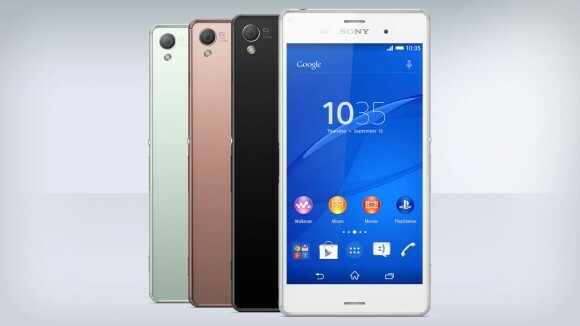 The Sony Xperia Z3 compact offers the same core hardware as the Sony Xperia Z3 in a compact body. 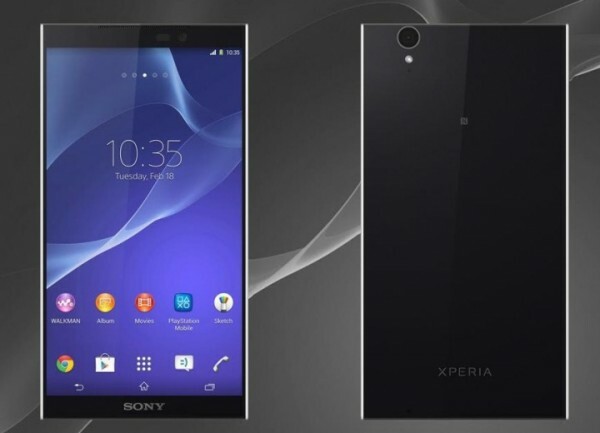 The reduction in size brings down the screen size from 5.2-inches to 4.6-inches and also reduces the resolution. You can get it for around Rs 40,000. 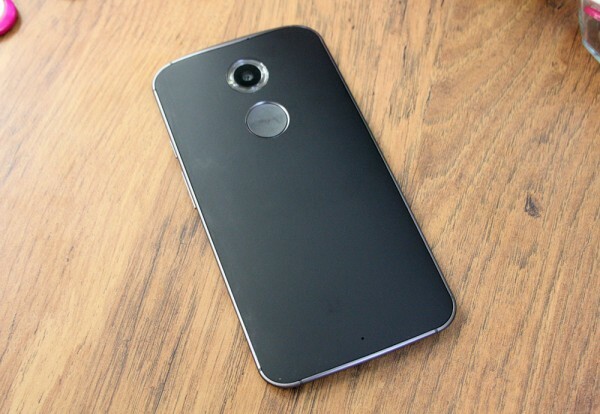 A Plastic version of One M8, it has everything that M8 has except of Aluminium body. It is priced at Rs 38,000.